 On the 14th of February, the Followers of Mandalore will officially enter its sixth year of existence since its founding in 2009, so be sure to come around here and our Facebook group in honor of this red-letter day! This thread is dedicated to the celebration of this landmark occasion. It's still somewhat alive. Still alive, still alive.